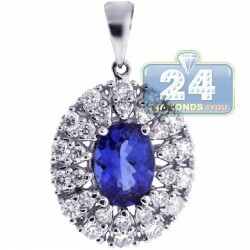 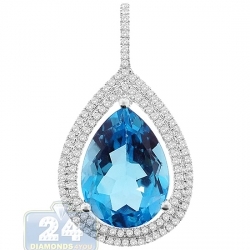 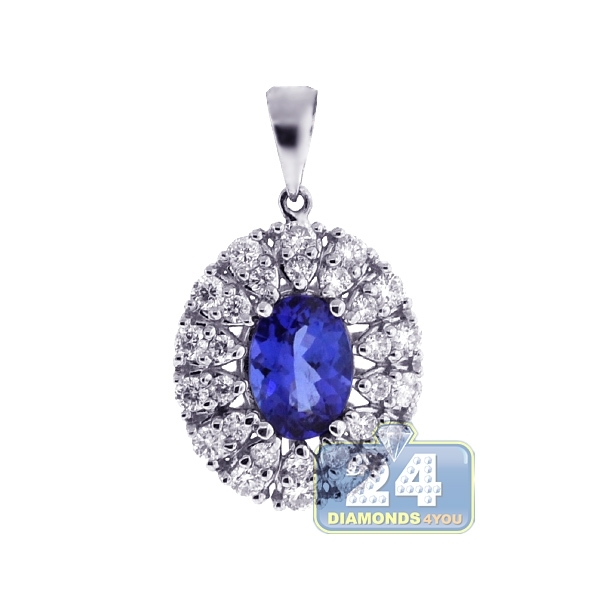 Capture all the beauty of tanzanite color with our diamond halo pendant! 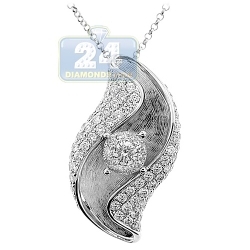 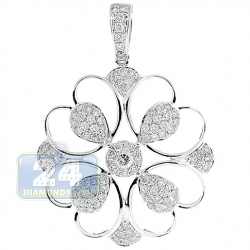 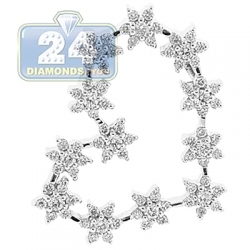 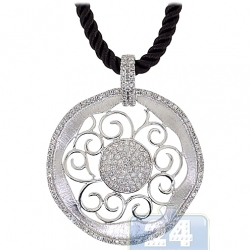 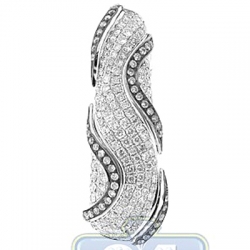 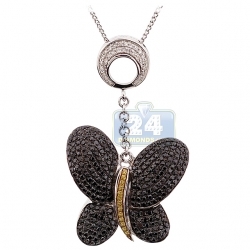 Lovely manufactured from luxurious 18k white gold, it features highly polished rhodium-covered finish. 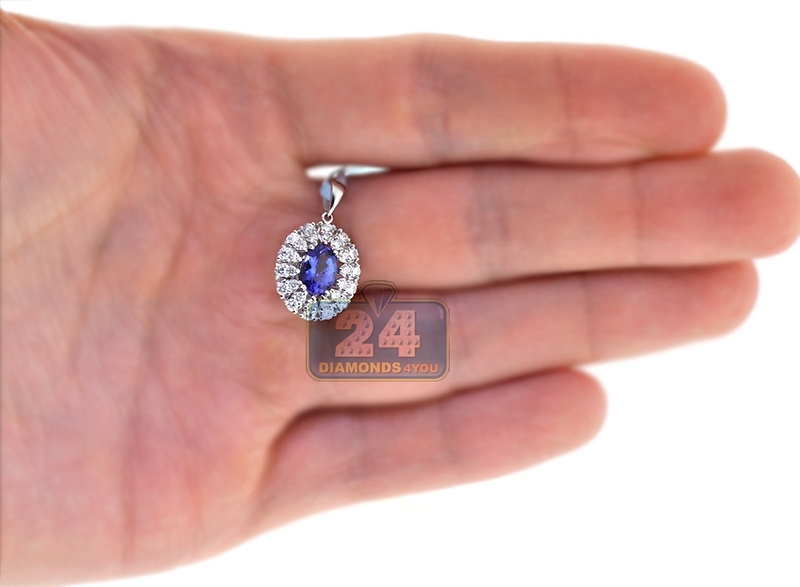 The piece is amazed with 1.00 carat of oval-cut genuine tanzanite that haloed by lustrous white round brilliant-cut diamonds (0.55 carat). 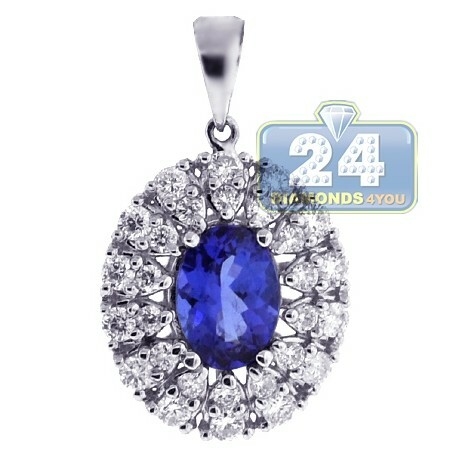 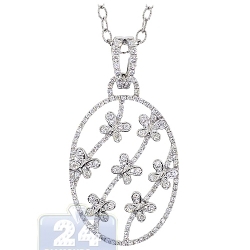 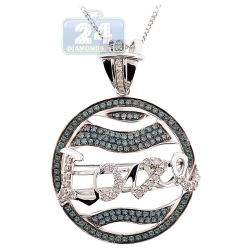 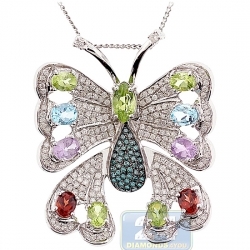 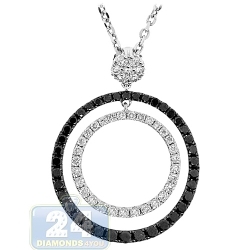 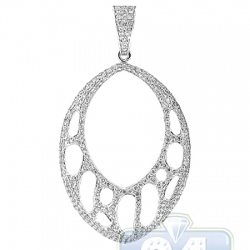 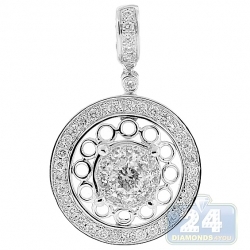 Our women's gemstone pendant measures 22 mm in height and 13 mm in width. 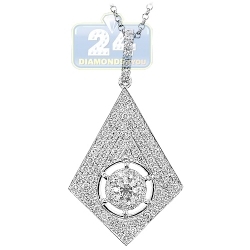 This halo drop pendant is an exciting find!